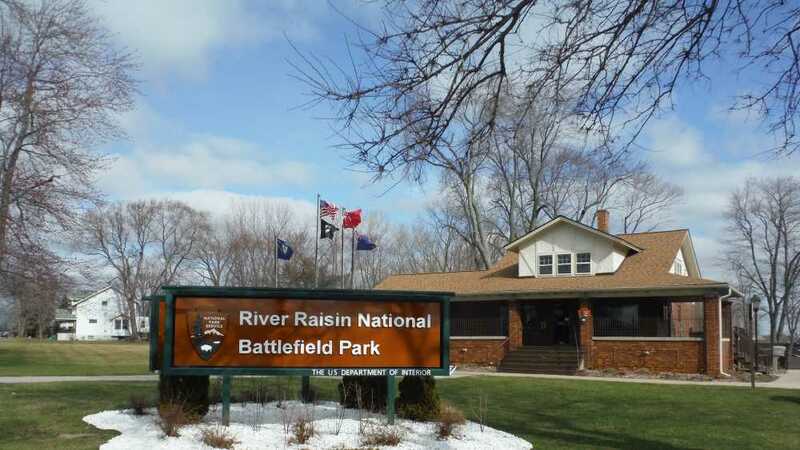 River Raisin National Battlefield Park will host a series of luminary-making workshops culminating in a ranger-led presentation and parade during the month of March. Specifically, luminary-making workshops will be held on Saturday March 9th from 10am – 3pm, Saturday March 23rd from 10am – 3pm, and the presentation and parade will be held on Friday March 29thfrom 7-9pm. All events will take place at 1403 E. Elm Ave, Monroe, MI, 48162. This is the 1st annual Luminary Parade, and the theme this year will be Relics of the River. Visitors are invited to interpret the theme as they wish, but are encouraged to consider creating a luminary that represents something that was once on, in, or around the river and now no longer remains in the area. Materials will be available on-hand for free, and assistance in the construction process will be provided by rangers and volunteers.